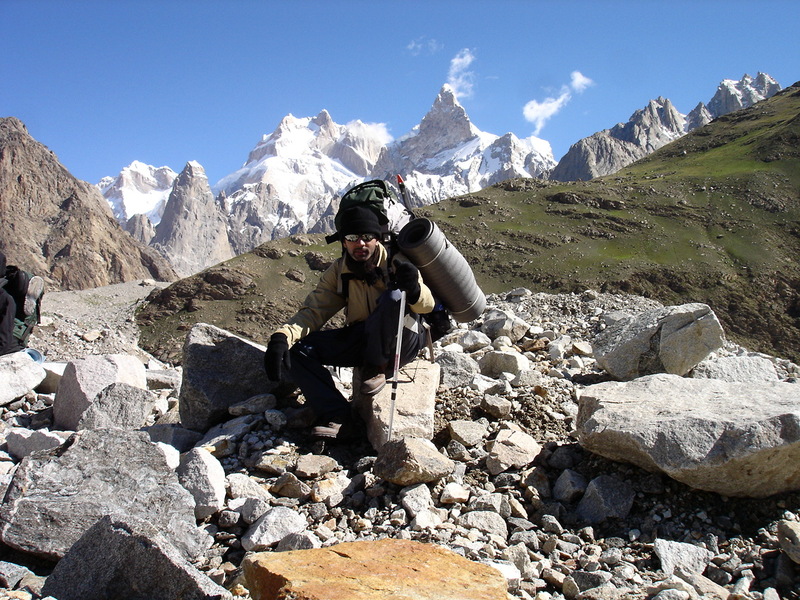 Karakorams.com is a community-run website by a group of trekkers and outdoor enthusiasts from Pakistan. The names and people mentioned on this site are friends, students and teachers who have travelled and trekked together. This site is a collection of their personal experiences over the past decade and our aim is to provide the reader with a picture of what it is like to travel through some of the last remaining wildernesses on this planet. 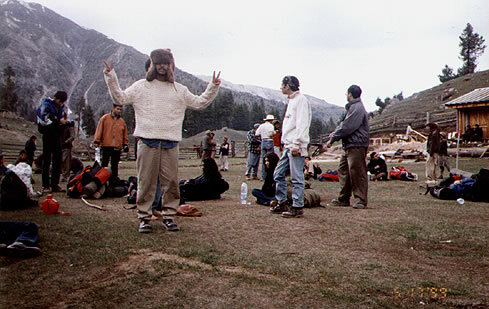 Though we have taken care to be as accurate as we can, time changes routes and also conditions on any given trek; looking back at some of the content on this site some authors may also think differently of what happened during certain events. A secondary purpose of this site is to also provide a historical record and archive of travels to the Karakorams. All photographs on this site are for viewing only and cannot be used for commercial purposes. Feel free to link back to this site from your blogs of photo pages and respect the copyright of the photographes. We would also like to encourage you to contribute content on this site and we encourage you to hit the join button above, register for the site and contact us for elevated priviliges to send posts. We will elevate your status to contributor/author after your first piece of travel writing or photography contribution. For a more informal introduction to who we are, please see Hasan’s post.